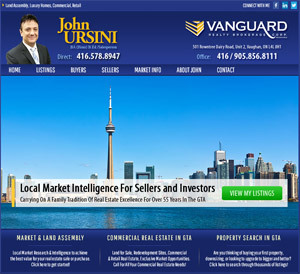 Are you a real estate agent looking for a website? 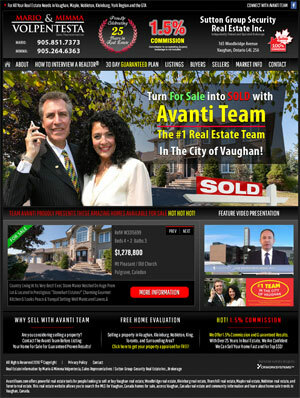 Since 1999 we've designed and developed websites for the real estate industry. During this time, we've helped thousaunds of real estate agents like yourself build, consolidate and expand their real estate brand and grow their business. 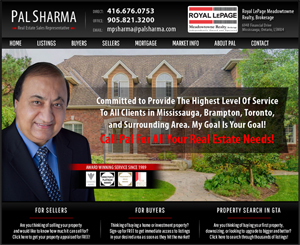 Getting a professional website for your real estate business has never been easier. It's time to stop worrying about the technicalities behind running a website; let our professional team take care of your website so you can focus on your real estate business. If you are a real estate agent it's very likely you've heard of us. Regardless what stage you are in your real estate career, our websites and marketing platform are guaranteed to help you promote and grow your brand, while providing your website visitors with an unique online experience.